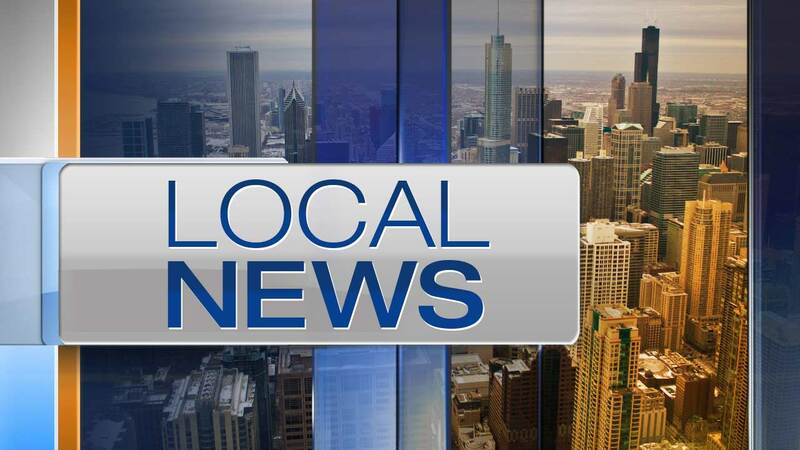 CHICAGO -- A 14-year-old old girl was shot to death on the city's Northwest Side when the handgun she and a male juvenile were playing with went off, police say. The incident happened on the 700-block of N. Homan Ave. on Wednesday, when police say the gun the two were playing with discharged, fatally shooting the girl. The boy then fled the scene, but turned himself in after a weapon was recovered at the scene. The boy was charged with involuntary manslaughter and is expected to appear in Central Bond Court on Monday.